Complete, Premium Quality, Kit for Portable Gas Welding. Ideal for very fine applications including Jewellery, Lead Welding, Electronics, Dental and Medical. 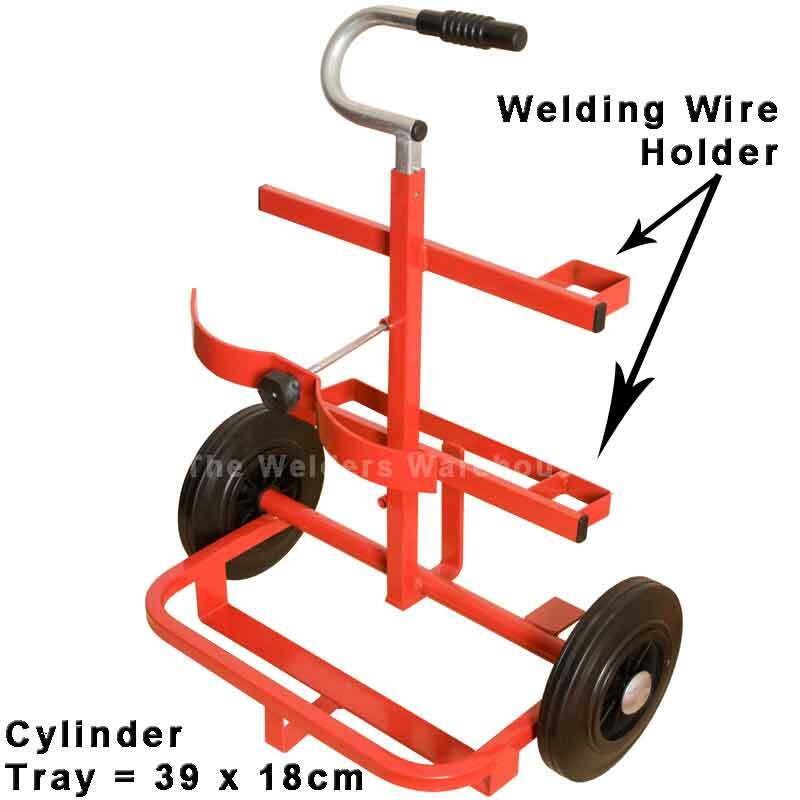 Premium Portapack Trolley, Premium Victor Oxygen & Acetylene Regulators + Flash Arrestors, 5M Hose Set with Check Valves, Model 'O' Micro Welding Torch, 5 Nozzles and a pair of Goggles. Does not include Gas Cylinders. If you'd like to ask a question about the Portapack Micro Gas Welding Kit (Premium) please click the link below.